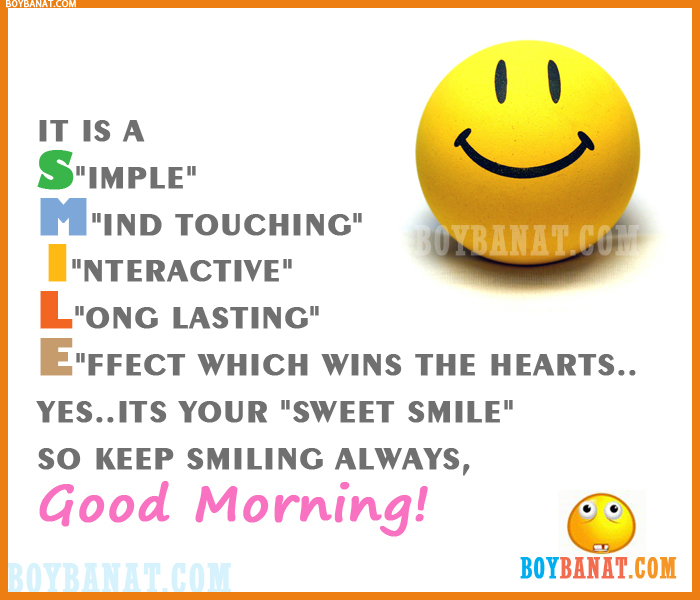 Here's a collection of cool, best and latest Good Morning Text Messages and Morning SMS Quotes. Remember that we should welcome a new day with a smile on your lips and a good thought in your heart. If you have your own favorite Good Morning Text Messages and SMS Quotes, we would love to hear it, simply add a comment below or just email it to us with a subject: morning sms, and will posted up for you. Hope you'll like it! but when we laugh about them, they become bubbles. Quit worrying and Good Morning! It takes only a moment to be kind, but the result can last a lifetime. Have a Good Morning and a Great Day! A Morning is a Wonderful Blessing, whether Cloudy or Sunny. It stands for Hope, giving us another start at what we call Life. Have a Good Morning & a Nice Day. Cool words! Took some to my collection. 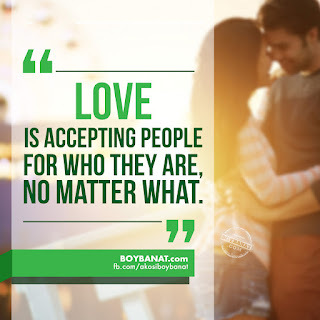 Just want to recommend you a great resource http://sweetytextmessages.com with cute morning texts for her.